Hi, lovelies happy new year! I've been so excited to grab all my 2014 favourites and take photos of them for a few weeks now! It turns out quite a lot of makeup has impressed me this year - enough to create two posts one drugstore, one high end. 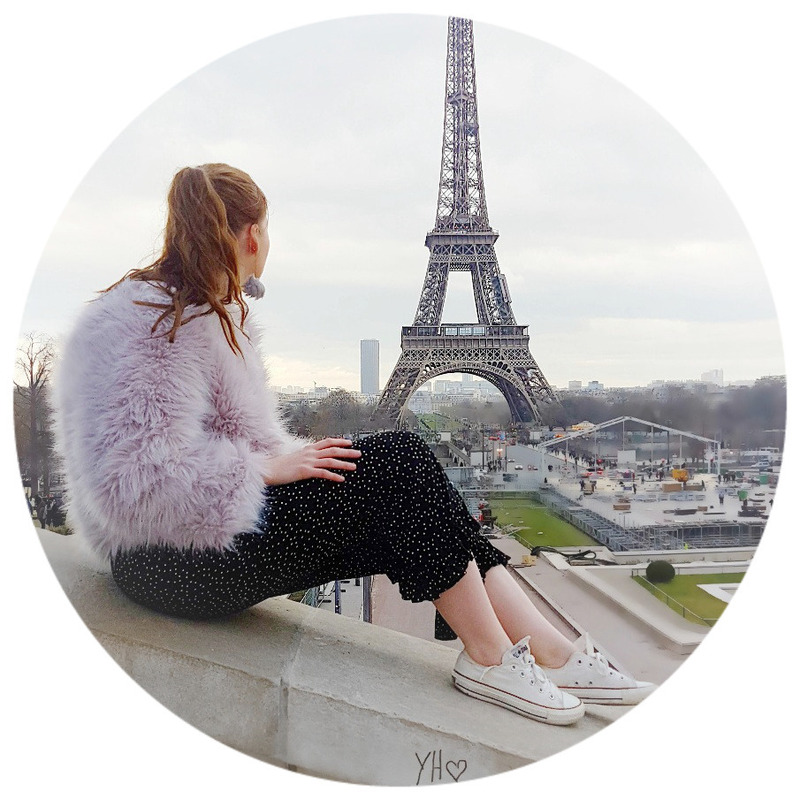 These are my drugstore favourites of 2014 the products that have really wowed me and I would consider purchasing timelessly again and again! I have owned this product for over half a year now and yet somehow never blogged about it! Shameful. This is my everyday staple when it comes to adding some colour, definition or shape to my face. It is by far the best product I have tried for blending out to fit your satisfactory, I know myself sometimes on those days where I feel too pale bronzers can make my face look orange. Yet, this product always blends in naturally without looking like you've become an Ompa Lumpa. This is like a 3 in 1: Highlighter, bronzer and contour so if you are on the hunt for something that will add some colour and definition without looking drastically brown then definitely try this! Plus you are saving yourself a bit of money if you are wanting both a highlight and bronzer. Bargain multipurpose product we have here! I received these last Christmas and never did I imagine to still be continuously using these to this day. I like to use these sticks on days where I am feeling effortless regarding my lips but want something to brighten them up. They are incredibly easy to apply and last a fair couple of hours, they are also really moisturizing too which is a bonus. I definitely think if you are looking for a product that isn't time-consuming and adds a bit of colour - a sort of cliche 'your lips but better' then definitely try these. I always make sure I have one of these in my bag because for some reason when I am on the go I tend to forget about applying lipstick so these are a lot quicker but effective to carry around! This is the latest favourite of mine but has quickly taken a rightful place in my 2014 favourites. I know I've only been using this for a month or two but I am too impressed not to include this. I use this eyeshadow palette on a daily basis because it has all the shades I would use. This has been great for creating autumnal, wintry looks and I think it will be great for summer too. This palette costs £6 which is a bargain in itself considering how many shades you receive but, that isn't the best part. These are incredibly pigmented it is mind blowing - a lot of people have been comparing this to high-end brands as well. These are so long-lasting (with eye primer of course! ), pigmentation stays in place for hours and easy to blend out. Highly recommend this eyeshadow palette. I blogged about this product back in July and since then I still occasionally use this on days where I feel my skin doesn't need foundation. This product is amazing for coverage I only need a small amount of this and I am good to go. It blends in super easy and looks really healthy, glowy on the skin even after hours later. On the topic of hours this bb cream is still kept in place after a good 6 hours or more, I honestly can't fault this at all: great coverage, long lasting what more could you want from a product! Another Soap & Glory product here! At first, I thought eyebrow palettes were the best thing until I came across this little beauty. Without this I would still be filling in my brows as we speak, this is the quickest, easiest product I have ever tried for filling, shaping brows. Before I used this I would take a good 10-15 minutes filling my brows in which is ridiculous but with this magic wand I can have my brows done within 5 minutes or less now. A total bibbidy bobbidy boo moment. This is super easy to use and gets your brows looking natural in no time. I also find the shade is great too if you are like me and struggle to find brow shades that are suitable for really fair brows then this is worth trying. I love how natural and easy this product is. It is like a magic wand! What are your 2014 drugstore favourites?? It's been the year for Soap and Glory and Makeup Revolution, definitely two of my fave brands of 2014. I have never tried any S&G beauty products, even though I love their bath and skincare products. I feel like I've been missing out! Makeup Revolution won't be going out of stock or fashion any time soon so don't worry. Yeah the brow archery is incredible for time I think. Soap&Glory have such amazing products, the brow archery by far my favorite of them. A drugstore winner for me would be the ELF blush powders and some of their studio brushes, for the cheap price, the quality is simply amazing ! Big fan of your picks here! I agree they are amazing for moisture too! Great picks. I love the Garnier BB Cream too, I prefer to wear it on weekends when I dont need much make up on. I love Soap and Glory Brow Archery product, it's my favourite brow product by far and I use it everyday! I know me too it just saves so much time and effort doesn't it! I've been loving Soap & Glory this year and definitely want to try out more Revolution products in 2015.
heard great things about the solar powder and archery, definitely have to try them! Its defiantly been Makeup Revs year! And I am obsessed with Archery, who would of thought felt tips and eyebrows go!? 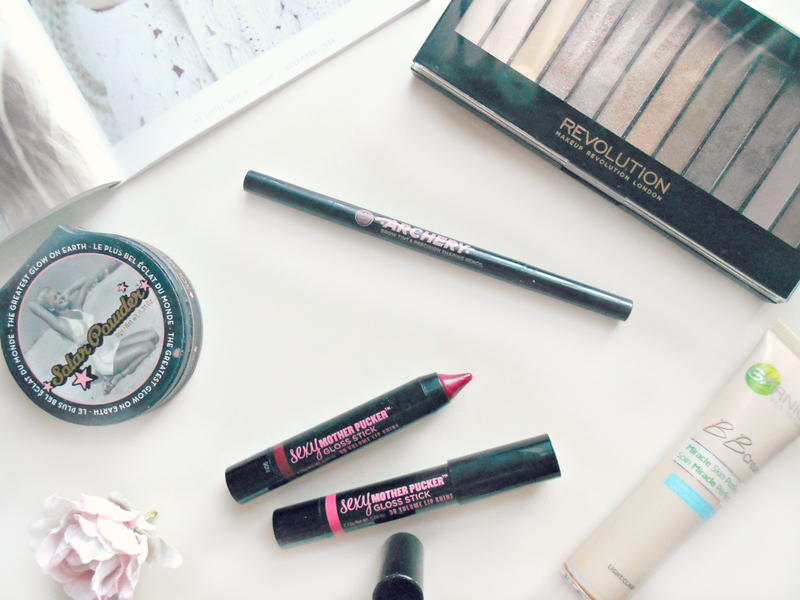 For me, Makeup Revolution have taken over the drugstore world for me! I am so in love with pretty much everything I've tried! I use the garnier bb cream religiously! It's so great as an everyday base! Brilliant recommendations!! I really want to try the S&G solar powder! looks like the perfect shade! Oh those S&G Gloss Sticks are just wonderful! I need to get more shades in my life! Without sounding too random your photos are stunning, I can never get my photos to look that pretty! I love soap and glory products, I've never tried the lip pencils though so I might have to give those a go!